2021 Volkswagen ID Roomzz SUV: price, specs and release date | What Car? 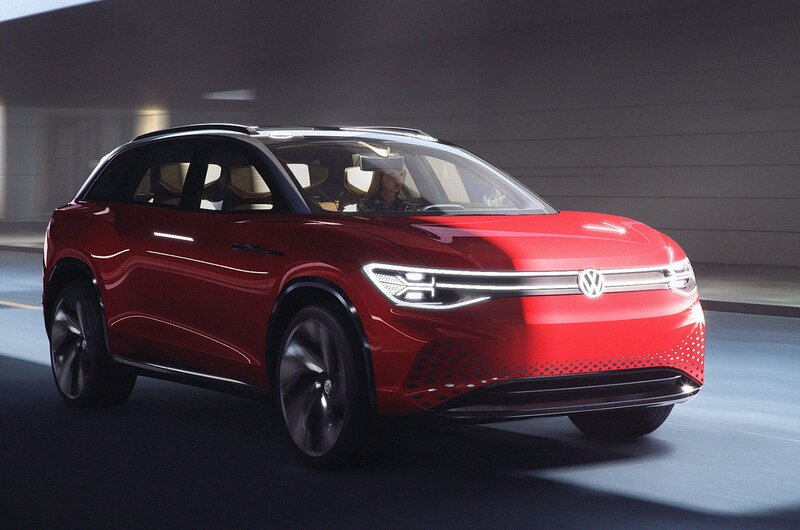 Volkswagen’s upcoming line-up of ID-badged electric vehicles – which will kick off with a Golf-sized hatchback later this year – is quickly growing, and this SUV concept previews what’s destined to be the pinnacle of the range. Called the ID Roomzz, it’s powered by two electric motors producing a combined 222bhp and can accelerate to 60mph in 6.6sec. 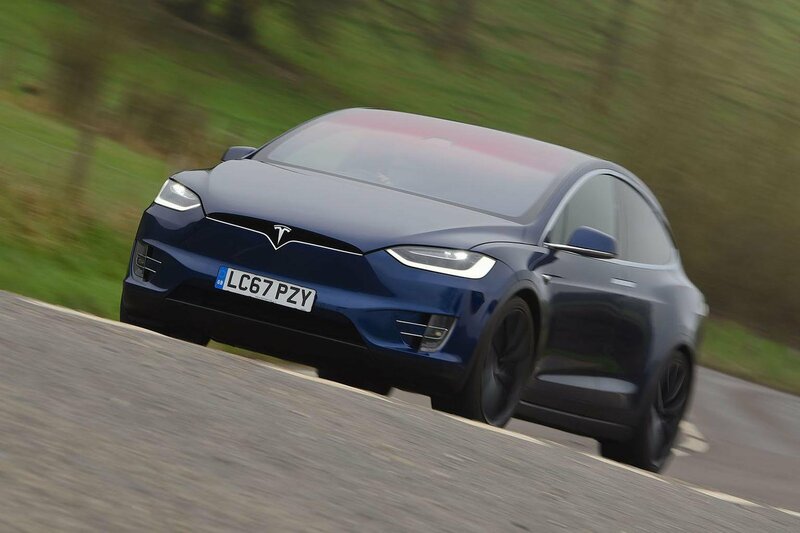 It can also cover 279 miles between charges, according to the latest WLTP tests. Although in concept form it’s capable of being charged wirelessly by driving over a special inductive plate, the Roomzz you’ll be able to buy will be charged by a conventional plug. 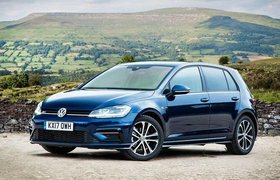 Volkswagen says charging to 80% of capacity should take around half an hour using the latest rapid chargers. 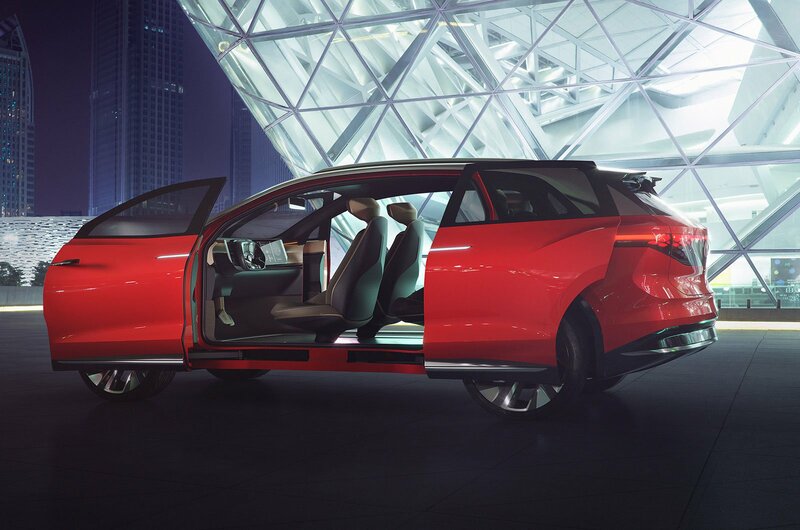 Although elements of the Roomzz concept’s styling – such as its four electric doors – will be toned down for production, other elements will remain, including a programmable LED rear light that allows drivers to create their own shapes and designs via a smartphone app. The interior is futuristic, featuring four seats that can pivot and tilt to create a lounge-style space for passengers to use when the car is driving itself. The ID Roomzz is capable of level 4 autonomy, which means it can fully drive itself in controlled areas such as cities or on the motorway. Drivers simply press the Volkswagen logo on the steering wheel for five seconds, at which point the car assumes control and the wheel retracts into the dashboard. When the car is being driven by the driver, information is displayed on a 5.8in glass panel. In production form, the Roomzz will come with seven seats. Other high-tech features include LED lights hidden around the car that change colour to show you, for example, the quality of air outside the car and an augmented reality head-up display that can project navigation information onto the windscreen. Prices won’t be announced for some time, but we’d expect the ID Roomzz to undercut its main rival, the Tesla Model X, by a significant margin, making a price of close to £70,000 likely. 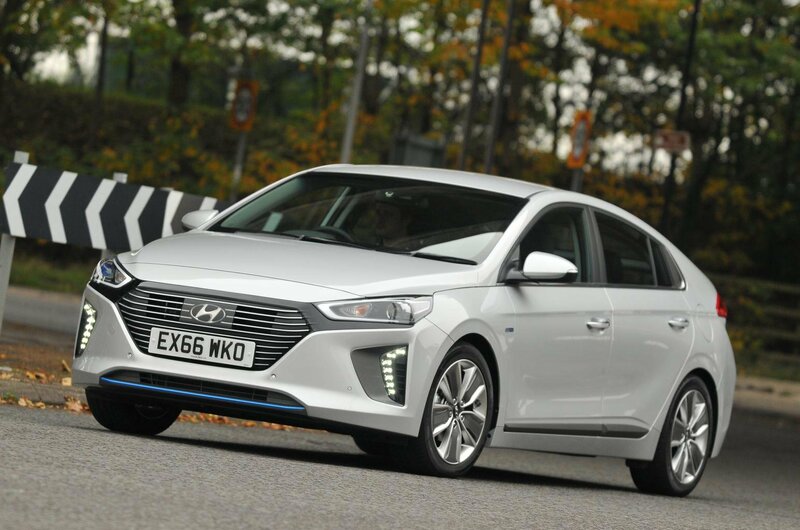 If the ID Roomzz has got you thinking about going electric, then you'll want to know which electric cars you should be looking at, and which you should avoid. 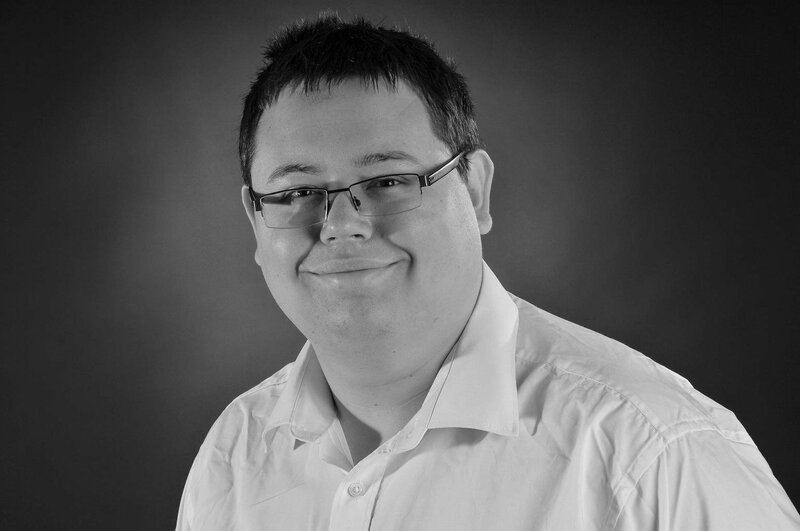 Fortunately, below and over the next few pages sorted the wheat from the chaff so you can shop with confidence. These are our picks for the best electric cars, and the ones to avoid. Even though it’s six-years old now, it still looks incredibly futuristic outside plus its smart interior makes the i3 one of the most appealing electric cars on sale today. Its groundbreaking use of super-light carbonfibre and aluminium offset the weight of the heavy battery pack that’s mounted beneath its floor, and a recent facelift means it’s better to drive than ever. 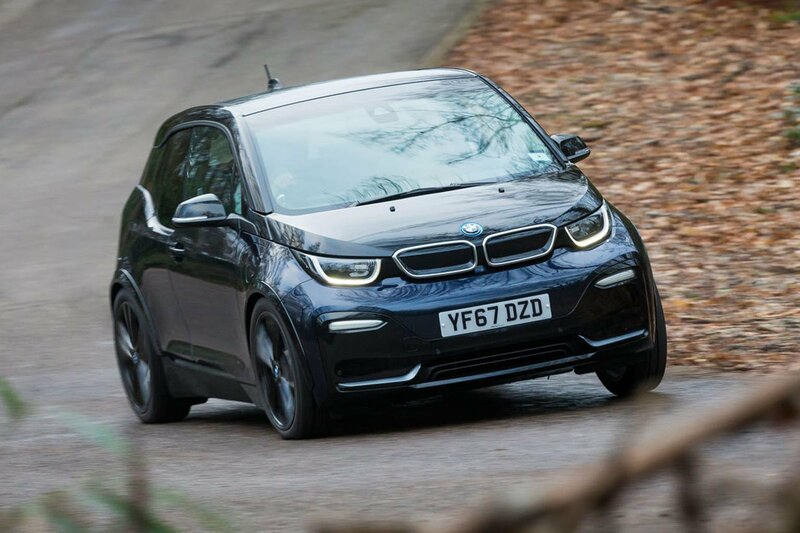 The latest changes to the i3 are so new that we haven’t yet put it through our Real Range test just yet - but BMW reckons that it’ll manage around 160 miles on a full charge in real-world conditions. On paper, Tesla's all-electric family SUV seems to be the dream combination, offering the luxury of a Range Rover Sport with the green credentials of an electric car. In practice, its low running costs and practical interior are hard to fault, and even the entry-level 75D versions aren't short on pace, but parts of its interior do look a little low-rent.